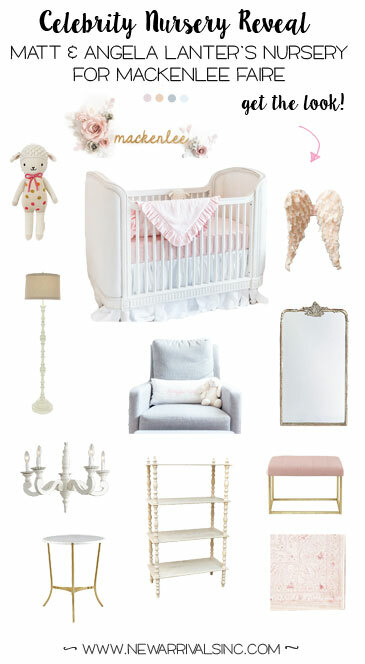 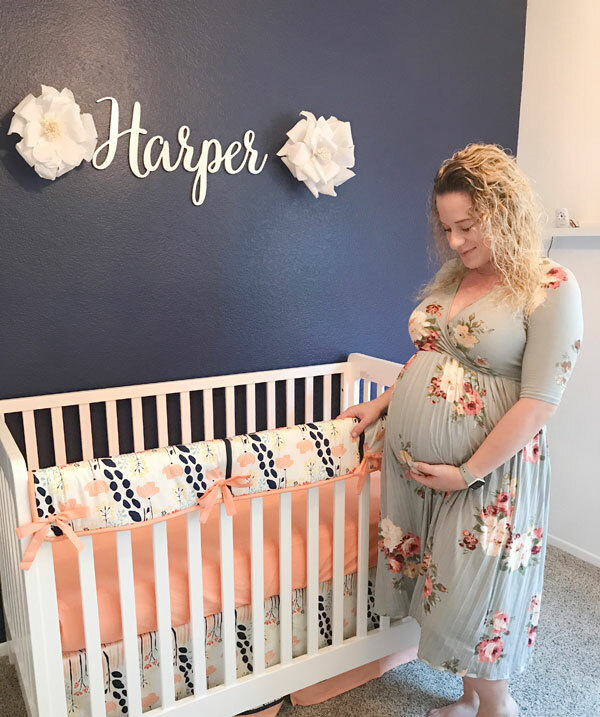 Girl Nursery Ideas: A Nursery for Harper! 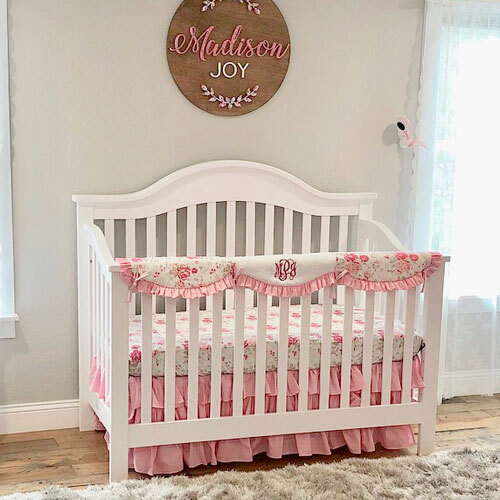 Looking for an alternate to a traditional pink nursery for your baby girl? 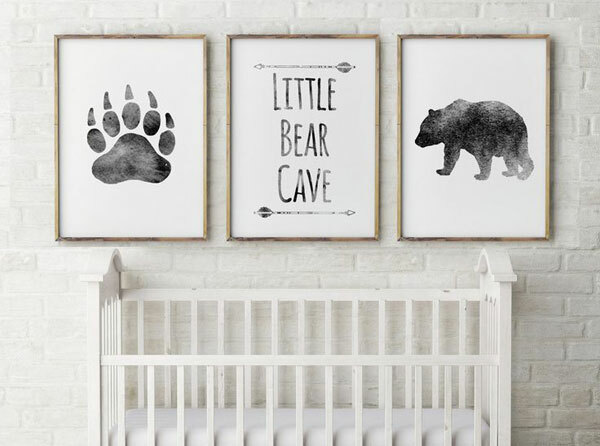 Not a problem! 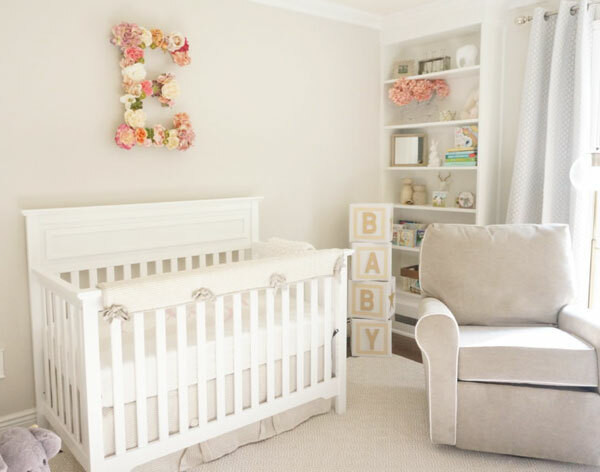 This adorable neutral baby girl nursery, designed by Cindy from Made 2 Style blog, might be just the inspiration you need to create a unique baby girl’s room! 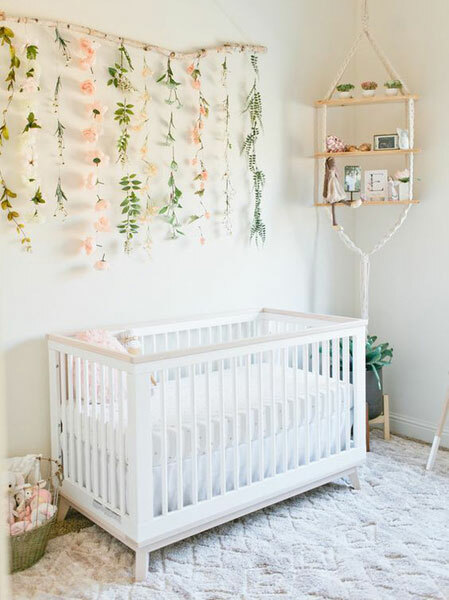 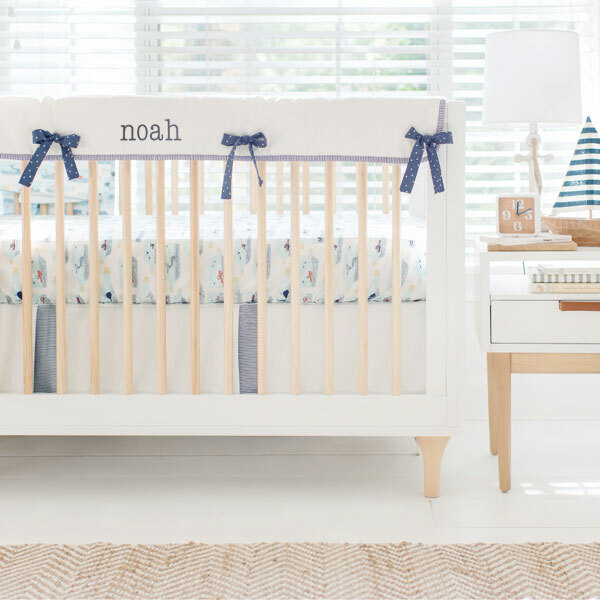 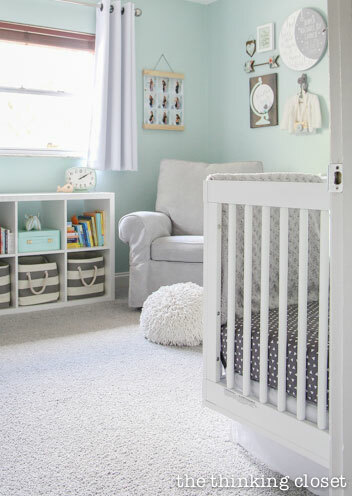 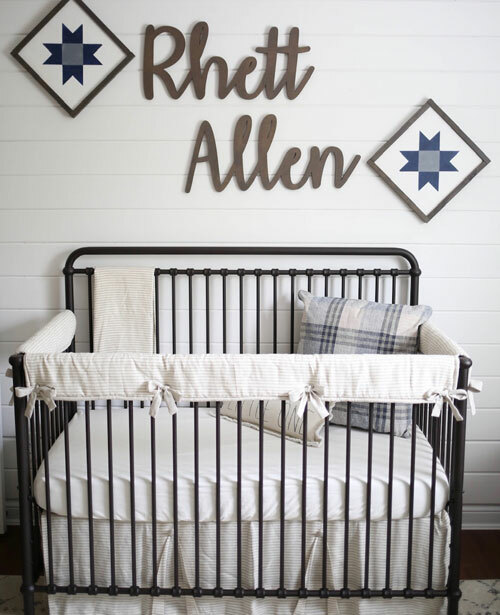 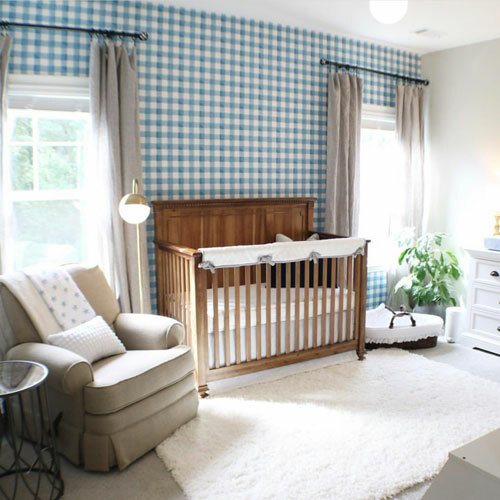 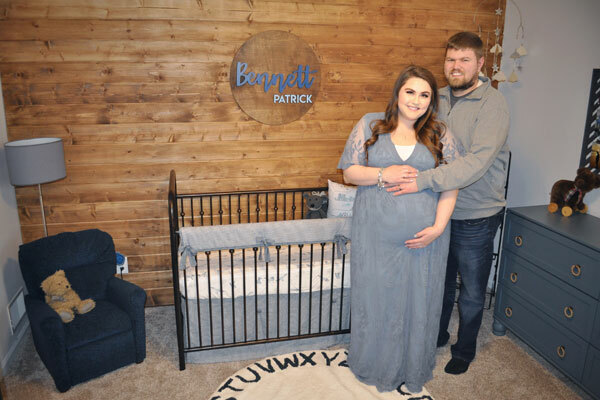 On our Blog we share nursery ideas and design inspiration for you moms-to-be! 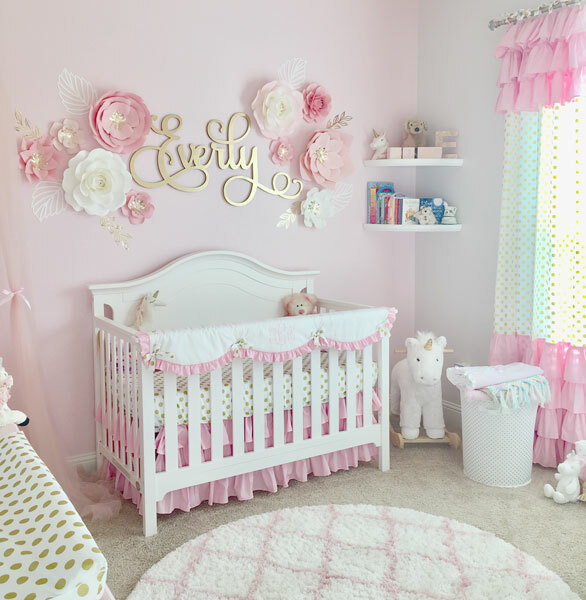 Follow us and keep up with the latest trends, baby girl room ideas, styles, decor and crib bedding. 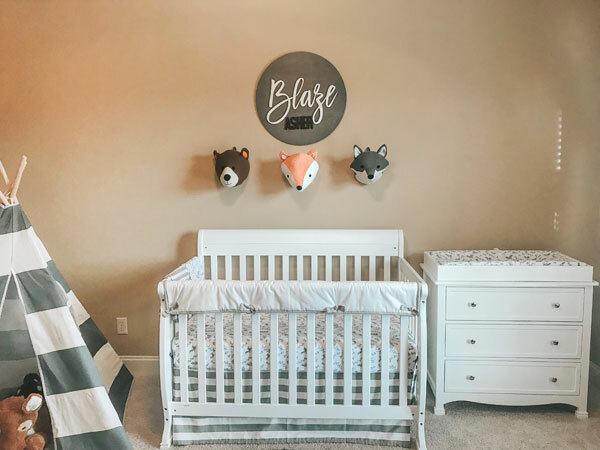 Our goal is to be a design resource to give you tips, nursery ideas, advice and inspiration as you decorate the nursery for your little one. 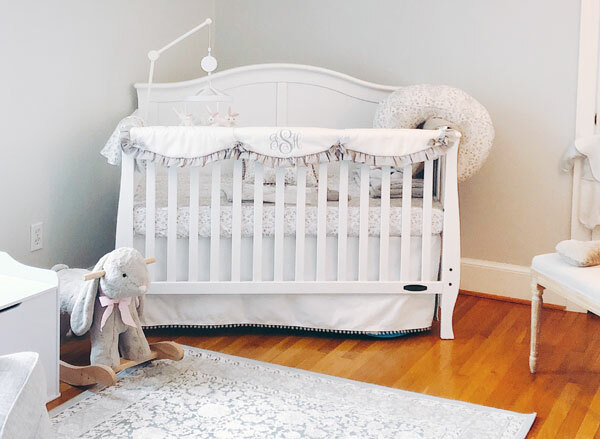 If you have any questions, please don't hesitate to email us [email protected] We also love feedback, so leave us any suggestions in the comments section of each blog post.